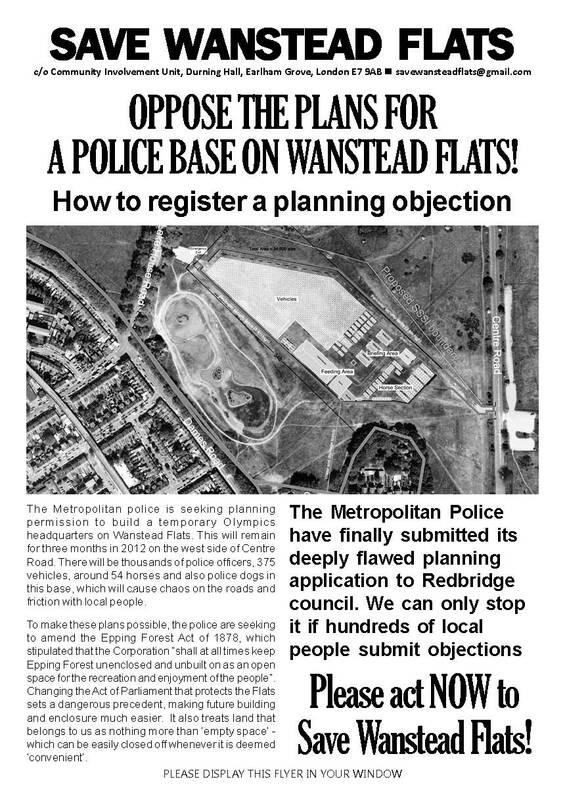 Random Blowe: Wanstead Flats - Register Your Objection! Wanstead Flats - Register Your Objection! A copy of the flyer that has been produced by the campaign is available temporarily here - it will be up on the campaign website over the weekend.